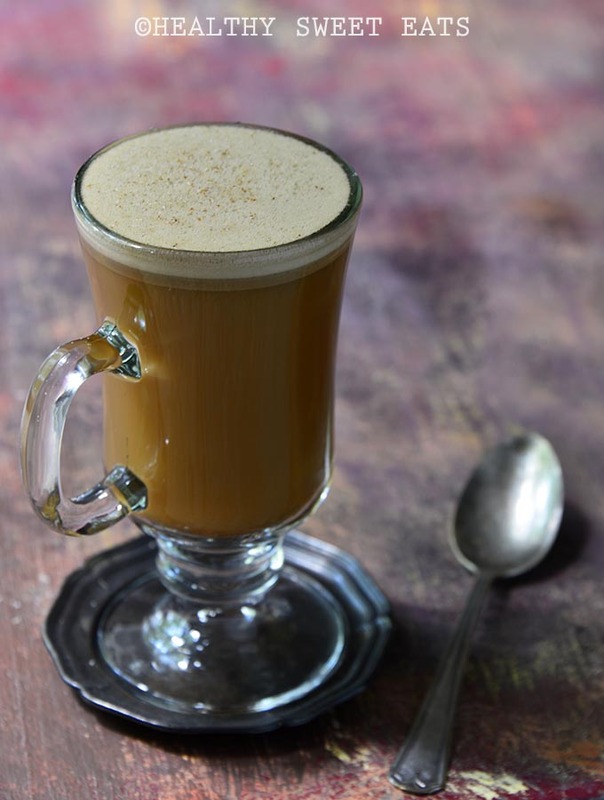 Try a Hot Butterbeer Latte for One (inspired by Harry Potter!) 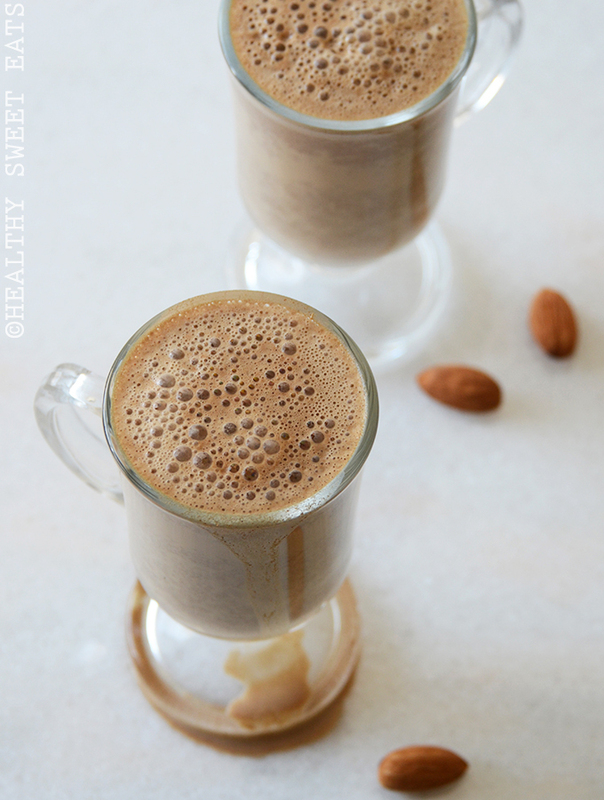 when you want a fun fall-inspired hot coffee drink that isn’t a pumpkin spice latte. Now, let me preface this by saying that I am a firm believer that there is a time and a place for a PSL, namely, nearly every day from October through November, and in my belly. But like the saying goes, variety is the spice of life and that’s where this fun little number comes in…. One of my all-time favorite snack is dates with almond butter, and another combo I’m crazy about is apple with cinnamon and almond butter. I’m telling you, if almond butter is involved, it’s hard for me not to love a snack. Not only is it delicious, but there’s the whole healthy fat satiation factor….